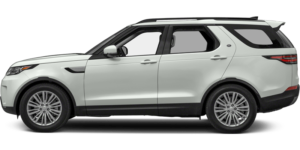 At Land Rover Rancho Mirage, our highly qualified technicians are here to provide exceptional service in a timely manner. From oil changes to transmission replacements, we are dedicated to maintaining top tier customer service, for both new and pre-owned car buyers! Allow our staff to demonstrate our commitment to excellence. 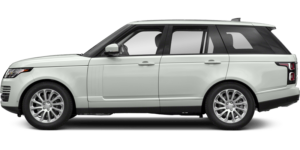 When it comes to maintaining your new or pre-owned Land Rover vehicle, regular maintenance is extremely important. 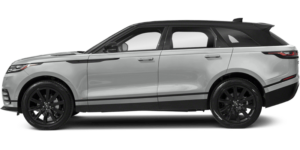 At Land Rover Rancho Mirage, our highly qualified technicians are here to provide exceptional service in a timely manner. 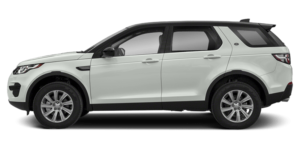 Whether your Land Rover Discovery Sport needs an oil change or your Land Rover Range Rover Evoque requires a larger repair, we are dedicated to maintaining top tier customer service, for both new and pre-owned car buyers! 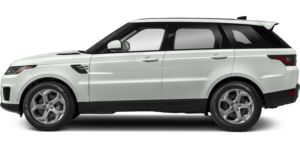 Schedule an appointment and be sure to check out our Land Rover service specials to see how you can save. Allow our staff to demonstrate our commitment to excellence. 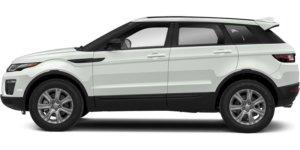 We look forward to bringing you many more happy miles at our Land Rover dealership near Santa Monica, CA!